In a recent blog, we took a look at chapter one of the book Talent Wins, presenting the seven-step process to transforming your organization from being strategy-focused to becoming talent-focused. In that blog, we focused specifically on the first step: forging the tools of transformation. If you haven’t read that post yet, you can find it here. In this blog, we dive into the second chapter of Talent Wins – discussing leveraging your board of directors to help drive a talent-focused strategy throughout your organization. We provide a brief playbook for achieving this goal, followed by practical steps you can take to execute a talent-first objective. To truly create a high-functioning “talent-first” company, you need to enlist your board of directors to come alongside and support your vision. Facilitate a mindset-shift from a “strategy-first” organization to a “talent-first” one. If your board isn’t representing your people-focused vision throughout their interactions with the company, then you can’t expect your employees to engage with your mission either. As a believer in talent-first organizations, you understand that talent is the ultimate source of value, and as such, should be implemented from the top-level of your company all the way down. Following is a brief insight into each element and recommended implementation strategies. First, organization leaders need to reintroduce their Chief Human Resource Officer as a key member of the board and dispel the common label as simply the “people person.” Since talent is the most important element of the organization, your head of human resources is responsible for managing and directing the heart of the company. Communicate how integral their role is to your board, and include them in decision making. The second course of action is to reorganize. There needs to be a symbolic change in the organization of your board to catalyze a mindset shift for its members. 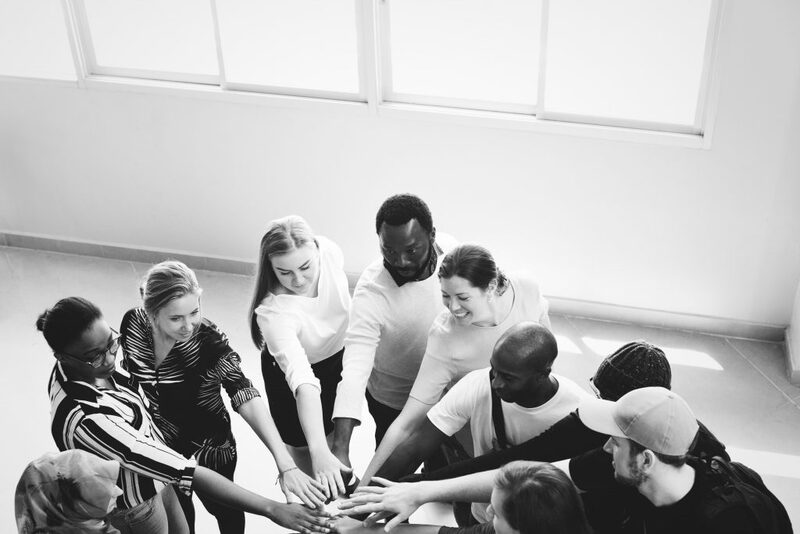 If you currently have a compensation committee, change the name to “talent and rewards committee.” This may seem pointless to some, but it communicates a focus on people through a tangible and high-level change. The third R is to reprioritize. Develop a CEO succession plan, prioritize the critical top 2% of employees and create a company-wide focus on diversity. Start the CEO succession planning process long before you think you need to. This will ensure a smooth transition further down the road. Second, organization leaders should devote their attention to the well-being of the critical top-employees because their attitude sets the tone for the rest of the company. Finally, increase focus on diversity. Begin by defining diversity goals and communicating those goals to your board. Next, ensure that your board is a good reflection of the diversity you want to achieve in your company. Otherwise, you won’t see the company-wide changes you are hoping for. The final R is retell. Align your company pitch with your newly-integrated people-first priorities. If you continue to pitch to people using strategy-first language, it will be inconsistent with your company’s identity and you will turn away prospective clients and investors. A strong focus on people is attractive to potential stakeholders and so is sending a consistent message while effectively highlighting the strengths of your talent-first organization. If you are a health-technology company looking to hire new talent and you want to partner with an organization that values your people just as much as you do, Talencio can help. To learn how other companies have partnered with Talencio, tap into our skilled professional talent pool, or learn about career opportunities, contact us at 612.703.4236 or by email. Talencio has been the preferred provider of vetted, accomplished professionals to the Health Technology Community for over 11 years. Written by: Ben Kvale, Talencio Marketing Intern and student at North Central University in Minneapolis, MN.